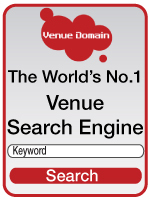 Wine search engineOffers wine search services. Wine-Searcher is your premier search engine for wines. Pub tenanciesOwns, manages, and tenants many public houses across the UK. Includes details of tenancy agreements and available tenancies. Wine siteOn line ordering for a large variety of wines and pre-selected cases. Includes shopping cart or order tracking facility.